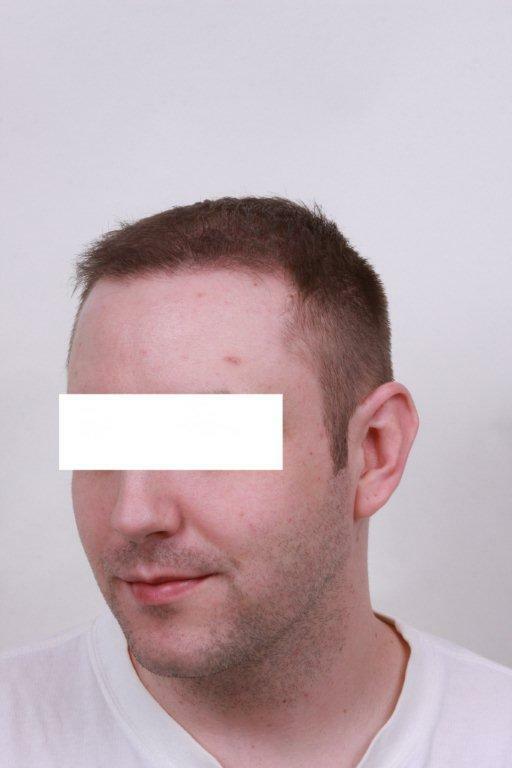 The patient below had 4,000 grafts to rebuild his hairline, mid section and crown using FUE only, . He had everything done from front to back. He is 6 months out in the after photos. » months out in the after photos. Wow! Those results are amazing! The density is really nice. Did Dr. Alvi Armani do it or did Sara Armani do it? Just curious. Both are amazingly talented surgeons. Patient must be soooo happy! I am hoping to have some 7 month photos of the patient soon. 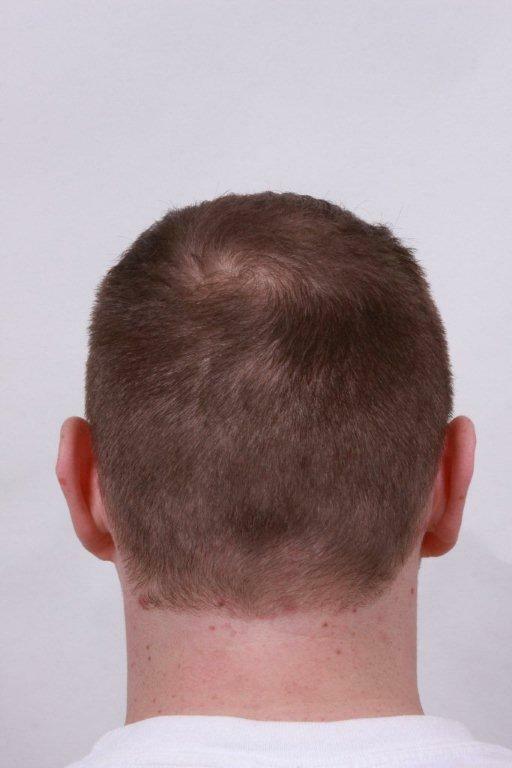 This is a great case of a NW4 fully restored using just FUE. Dr. Armani performed this surgery. The results speak for themselves, is amazing to see that dramatic change and fullness from front to back in one sitting. » and fullness from front to back in one sitting. I am curious to know how many grafts were put on each of the zones? These results are pretty amazing for 6 months… Look forward to seeing more. That is incredible for only 4000 grafts - and only 6 months out too. Wow, what more could the guy ask for from a transplant. 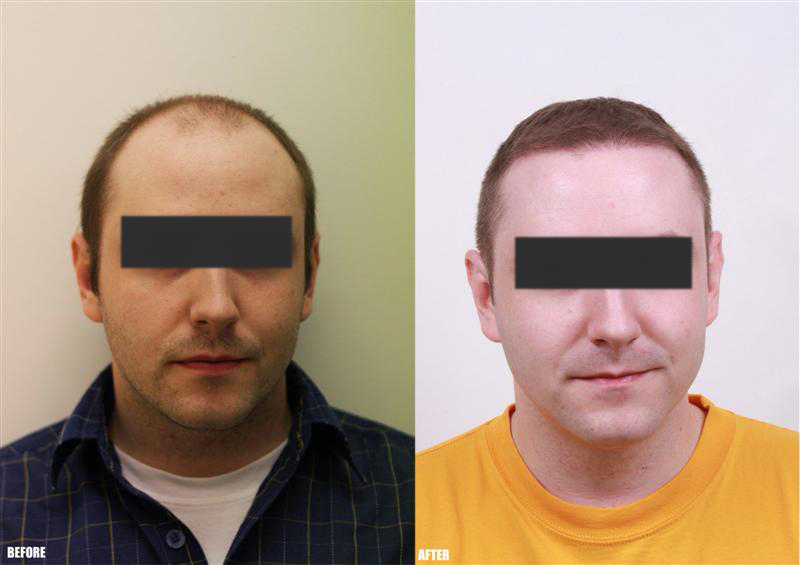 Great dense hairline, looks natural, and should only get better being only at the 6 month mark. I’m seeing something odd here around the hairline. There appears to be shorter “hair” underneath which also doesn’t quite match up with the color of his hair on the sides. Can we get a higher res photo? Or a closeup from this angle of the hairline? » from this angle of the hairline? Remember, this patient is only 6 months out, he is roughly at 50 - 60% growth. He has months of growing and maturing before he reaches his final result. Nice results seems to be growing fast for him. Here are 8 month photos of this patient’s result. 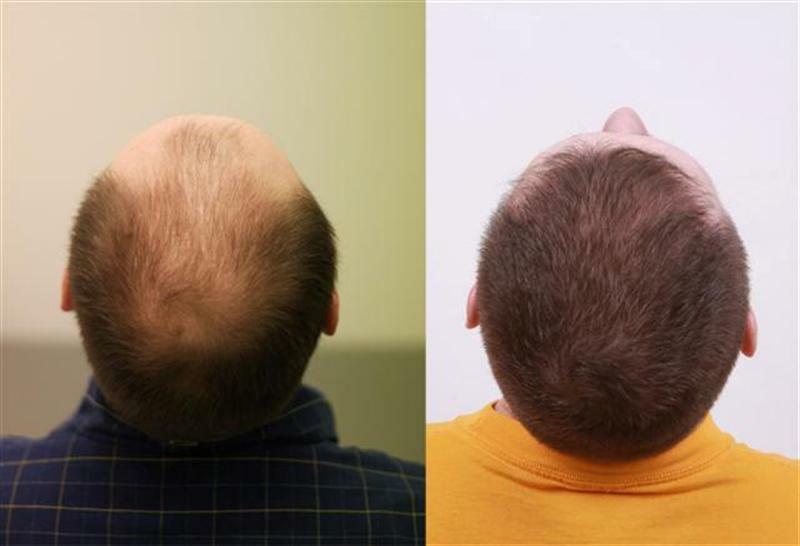 The patient had 4,000 grafts FUE to rebuild his hairline, mid section and crown. Thanks Pats, very nice result, I appreciate you sharing. The 4,000 grafts were placed from front to back, right? Meaning zones 1 - 4? On the armani website under “latest FUE results” it says zones 1,2, and 3, so im just wondering. Were you able to figure out the graft breakdown per zone? 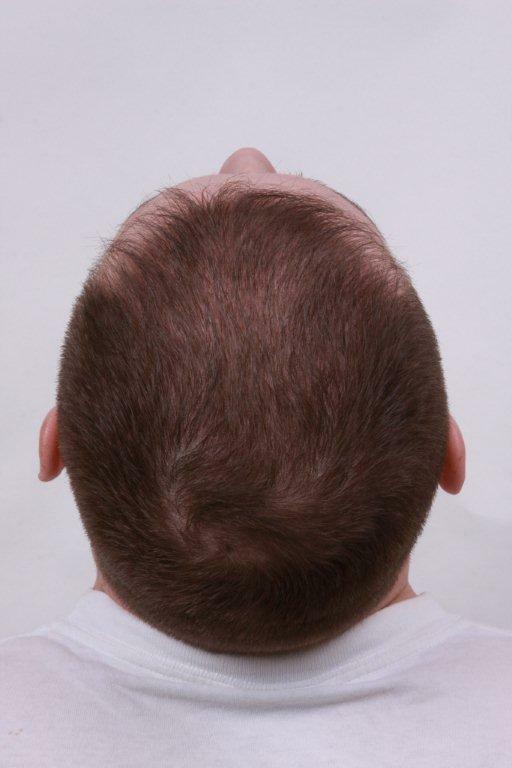 Would you say this patient has thin, average, or thick hair? I often have difficulty telling unless the pictures are very close-up. anyway, these are the kinds of results making me want to checkout armani. Wonder what it looks like grown out more? » grafts FUE to rebuild his hairline, mid section and crown. I too would like to see what his hair will now look like grown out given that I’ve seen it short. I’m really curious because he has excellent coverage for 4,000 grafts. I would give it a 10 from a scale of 1-10 in terms of naturalness. Colorado if I were to guess I would say his hair density is average. Also, he’s only 8 months post-op. It will get thicker, denser, and empty areas will begin to thicken up. This guy’s laughing all the way to the hair bank. Excellent coverage with plenty of donor hair left - which won’t be necesary! » were placed from front to back, right? Meaning zones 1 - 4? » so im just wondering. » telling unless the pictures are very close-up. » anyway, these are the kinds of results making me want to checkout armani. » Wonder what it looks like grown out more? » » grafts FUE to rebuild his hairline, mid section and crown. This is a really nice example of Dr Armani’s skill - This transplant looks totally undetectable & really natural. Makes me want my 2nd procedure now!! Besides the ongoing unadulterated praise by the growing armani group here,HS would do well to notice it. I would like to know how 4000 can go so far when all other results 4000 goes hardly anywhere with armani. 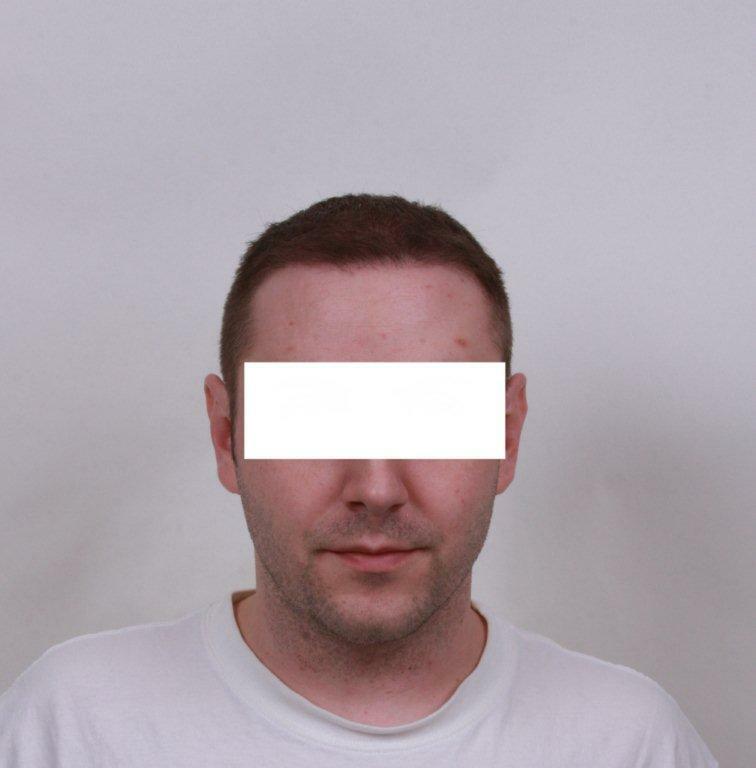 Placement pics or hair numbers would be good to help out with this. You make a valid point, but I would say the chances are slim to none that a reputable clinic would deceive the public by misinforming them in the number of grafts their patient(s) receive. That’s illegal & suicide. The patient’s results are not of a mircale to think it’s impossible. You can cover zones 1 and 2 (a little of 3) with 4,000 grafts and get a pretty thick result or you can spread it further into the vertex and get average, but full coverage. you can see that they were roughly in the same situation in their previous state. Yet, this gentleman was fortunate enough to have a super thick and dense result with approx. same number of grafts. More than the guy above with the red hair. » pics or hair numbers would be good to help out with this.